As a car owner, you’ve probably been told by a lot of your fellow Sunshine Coast drivers to replace your engine oil every 3,000 kilometres. This is a pretty common recommendation that most drivers will be wise to oblige, however, not every car is made the same way. As such, it goes without saying that your vehicle may not require the same exact maintenance steps as any other vehicle. This is especially true if you drive an Audi. Most Audi vehicles are equipped with an electronic system that lets the driver know if it is time to take their vehicle to an Audi service centre for maintenance. 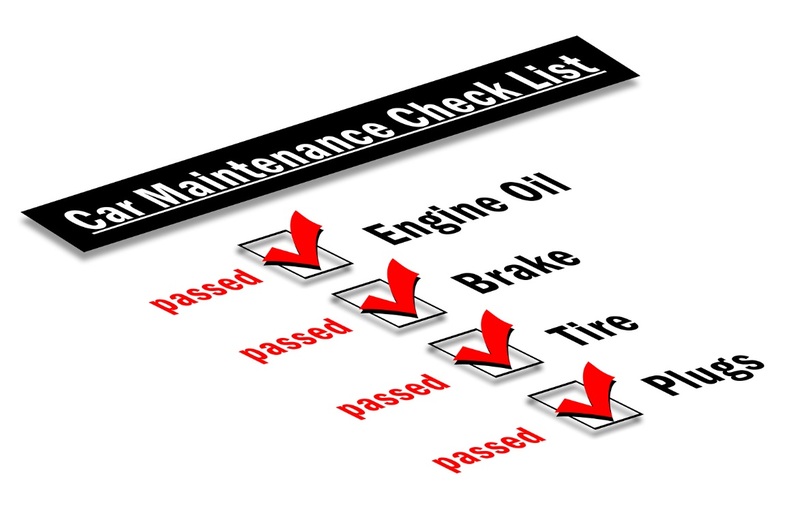 Often, this reminder comes in the form of a wrench-shaped symbol that lights up, accompanied by a message that reads “Service Due.” Once this message appears, it is imperative that you have your vehicle serviced as soon as you can, unless you want to risk damaging the engine. For turbocharged Audis, you’ll need to have the oil changed more often than usual. Be sure to check your vehicle owner’s manual for specifics. And always use fully synthetic oil to protect your engine and its components. While having your Audi car serviced, have your technician check the front suspension for wear and tear. Certain Audi models have control arm bushings that wear easily. Have the coolant level checked as well, as coolant leakage is a common problem in some Audi models. If the coolant is often below normal level, then it is most likely caused by a leak. Coolant flanges in certain Audis can sometimes spring a leak, and should be one of the first areas that you or the technician will need to check. Hear a sharp, clacking sound every time you turn into a corner? This is likely caused by an axle joint that’s running out of lubrication. Have the problem looked at once it presents itself, as an axle assembly replacement can be quite expensive. Audi car owners in Sunshine Coast know that they can rely on independent car service centres such as SVS Autocare to provide the maintenance and repairs necessary to keep their vehicles in tiptop shape.